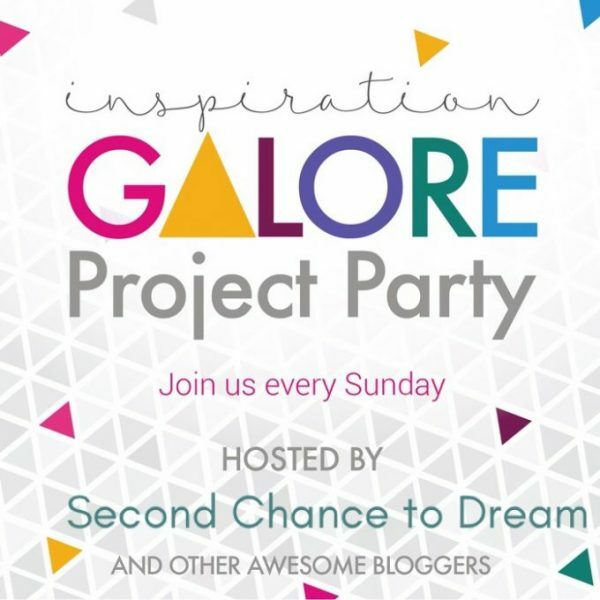 Second Chance To Dream - I'm co-hosting at Sew-Licious today! 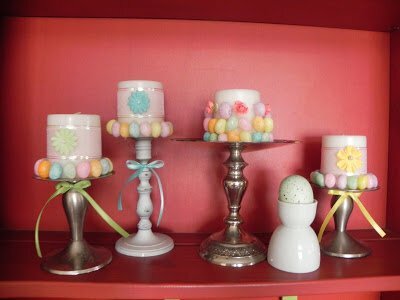 I’m co-hosting at Sew-Licious today! Come link up your wonderful creations. I’m so honored to have “Second Chance to Dream” Co-host with me this week! 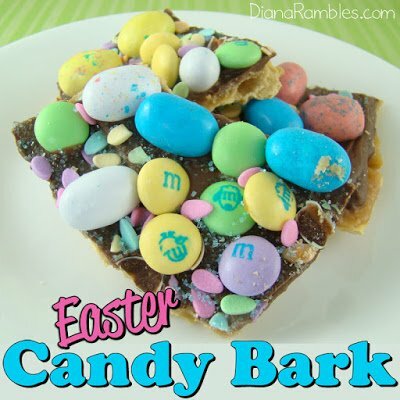 Barb is a very sweet blog friend and I have found some really neat things here at her site and I’m sure you will too! 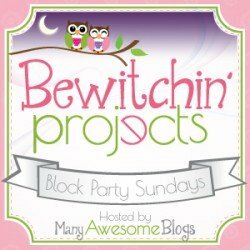 If you would like to Co-host a blog party just sign up below! Be sure to follow her and sign up to receive her posts directly into your inbox! 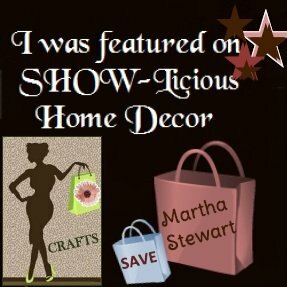 TO CO-HOST THE NEXT PARTY AND BE “BLOG OF THE WEEK” here at Sew-Licious Home Decor! 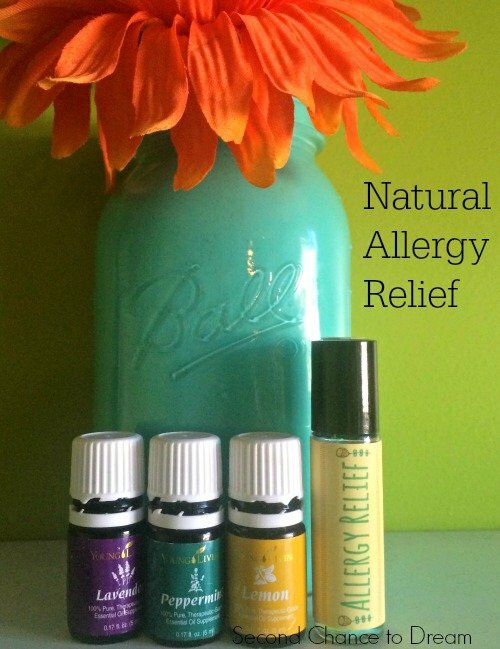 Add your blog to participate! If you’ve been featured grab a button for your site! 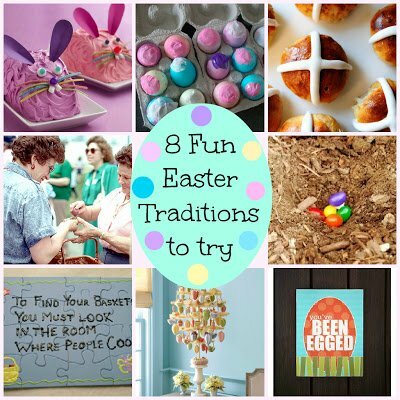 Link up all your crafts, recipes, DIY’s…whatever you make I would love to see it! Be sure to grab a button for your site! 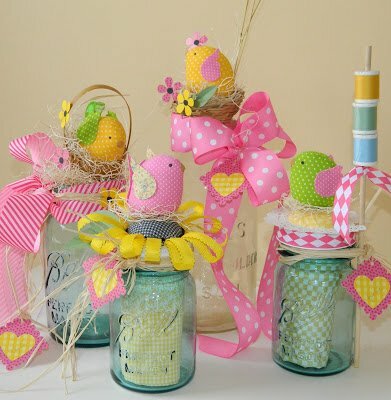 If you have already started making Easter Crafts, I would love for you to share them at this year’s HOPPITY EASTER CRAFT PARTY! Those are so colorful and fun. 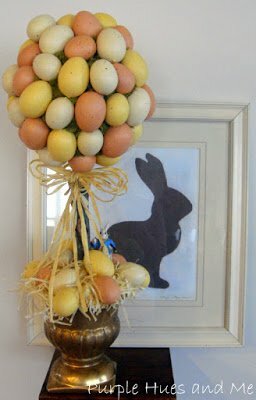 Hope you guys had a great Easter! Well, I know you did.